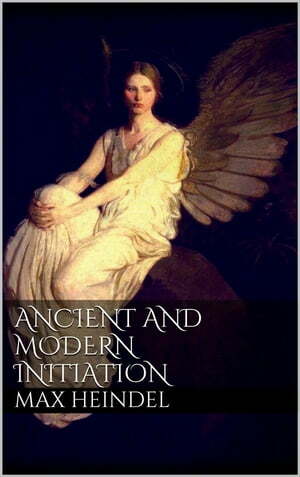 Collins Booksellers - Ancient and modern initiation by Max Heindel, 9786050434484. Buy this book online. Ever since mankind, the prodigal spirit sons of our Father in Heaven, wandered into the wilderness of the world and fed upon the husks of its pleasures, which starve the body, there has been within man's heart a soundless voice urging him to return; but most men are so engrossed in material interests that they hear it not. The Mystic Mason who has heard this inner voice feels impelled by an inner urge to seek for the Lost Word; to build a house of God, a temple of the spirit, where he may meet the Father face to face and answer His call.